It’s officially December, one of my favorite months of the year, and we’re all about the merriment – decking the halls, visiting Santa and watching our favorite classic movies. This season is filled with so much nostalgia, and I’m so looking forward to taking part in all the traditions and rituals we’ve observed since I was a little girl as well as creating new ones. We’re all waiting on something, holding our breath with hopeful expectation for what’s to come in the coming days, weeks or years. Some are waiting for their boss to notice their hard work. Some are waiting on test results with baited breath. Some are waiting to fall in love with the right person. Some are waiting for just one good report from their child’s teacher while others are praying for God to answer their prayer for a child. Some are waiting to not have to sit at the kids table at grandma’s on holidays. 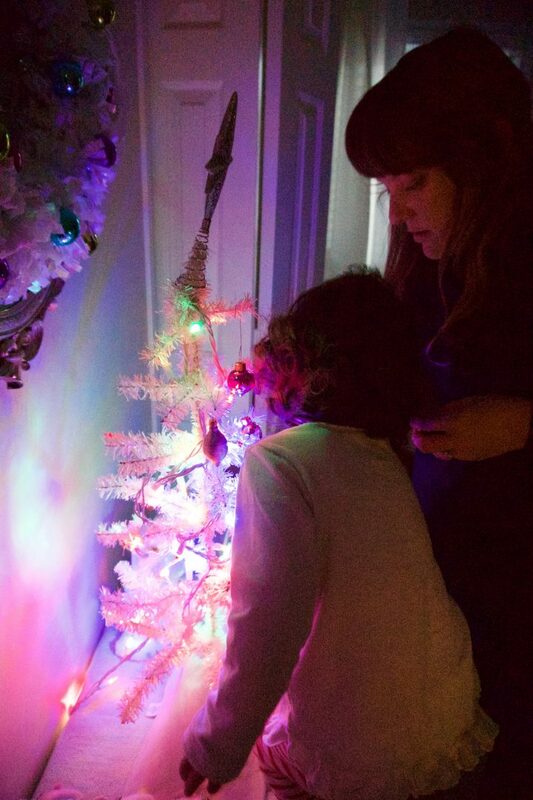 Kids of all ages are waiting on Santa Claus to visit on Christmas Eve but isn’t the true magic in all the days leading up to Christmas morning? 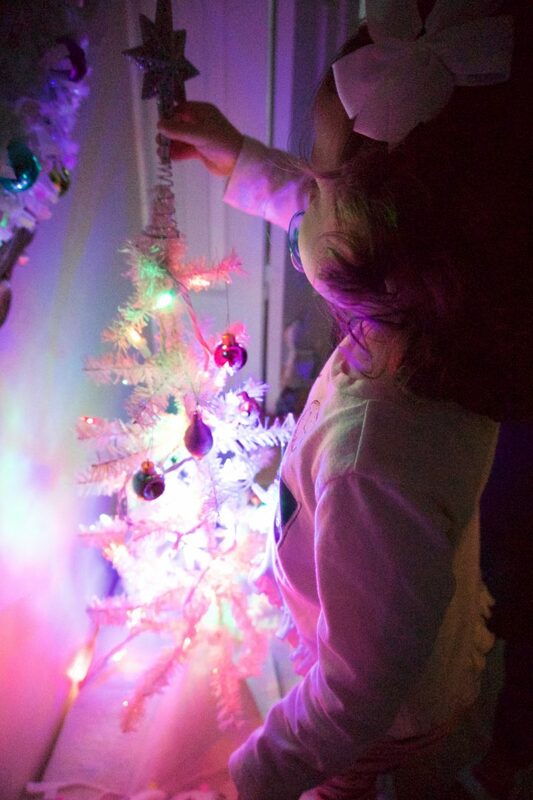 Singing Christmas carols, trimming the tree, watching Elf for the one millionth time and making Christmas cookies with extra icing – that’s where the true wonder lies. In our little world we’re anxiously awaiting the arrival of our baby boy who no doubt will turn our world upside down just like his sister before him. While its easy for the what-if’s and worries to creep in my brain and believe me, they do some days, I am choosing to live in hopeful expectation – to embrace the beauty of the present and enjoy the wait. Sure, we’re on pins and needles of what he’ll look and more importantly sleep like, but we’re having fun in this season of not knowing all the things just yet. 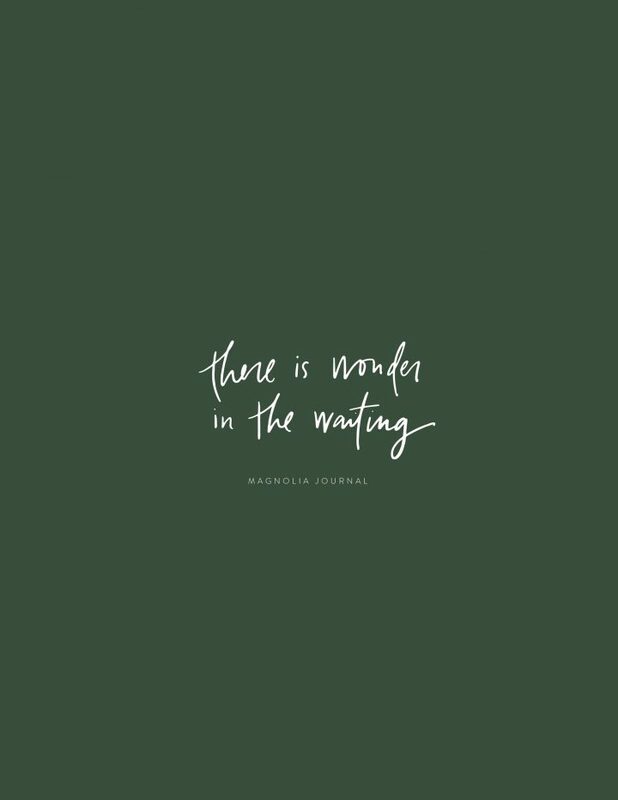 Whatever you’re anticipating this season, I pray that you find wonder – and peace – in the waiting. That you’re able to celebrate this season not based on what’s not happening right now but in the hope of the good to come in God’s perfect timing – that’s where the magic is found.